What are the requirements if a partner requests to have certifications withdrawn after being notified that its products have been selected for verification testing? If a partner has been notified that one or more of its products have been selected for verification testing and requests that the CB withdraw any or all certifications for that category for reasons other than the product not being available in the market, CBs are required to notify EPA at Certification@energystar.gov prior to withdrawing certifications with the reason for the request to withdraw certification. At that time, EPA will provide additional direction regarding fulfillment of the partner’s verification testing obligations. 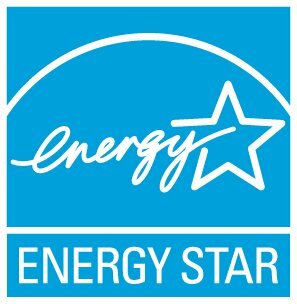 What is the cost of third-party certification for ENERGY STAR?